Something about Stanford University says “totally legit” to me. Why is that? I’m not even sure, because I’m not a California college kinda gal. It just seems like anything that comes out of that neck of the woods is a good thing, and the recent article about the US patent system is no exception. Jeff John Roberts, who wins the prize for “Most First Names in a Row”, wrote a piece last week about the current state of patent affairs, and how patents actually do little to facilitate technology transfers, his comments based on a study done by a couple of Stanford guys. In said study, they found out that patents purchased from trolls are old and useless and amounted to nothing more than a tax on innovation. 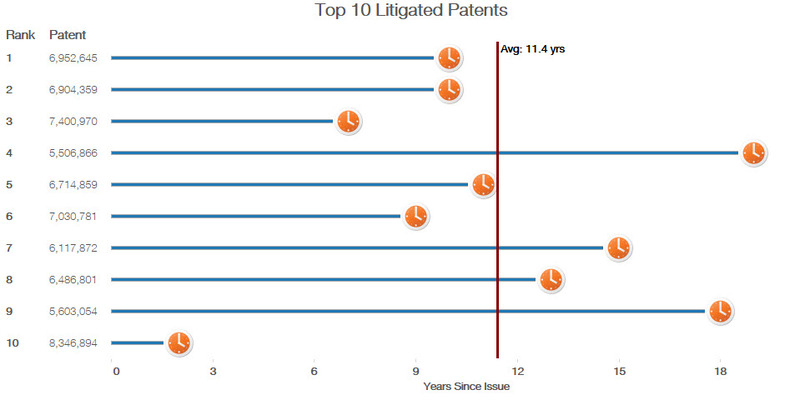 I was stunned to find that the average age of those patents was over 11 years. (Hint: I was totally not stunned.) So, yeah, that part isn’t news, particularly when so many of the patents are technology-related and therefore they age at an accelerated rate. One year in technology is like 15 years in any other industry, on account of how quickly things change. 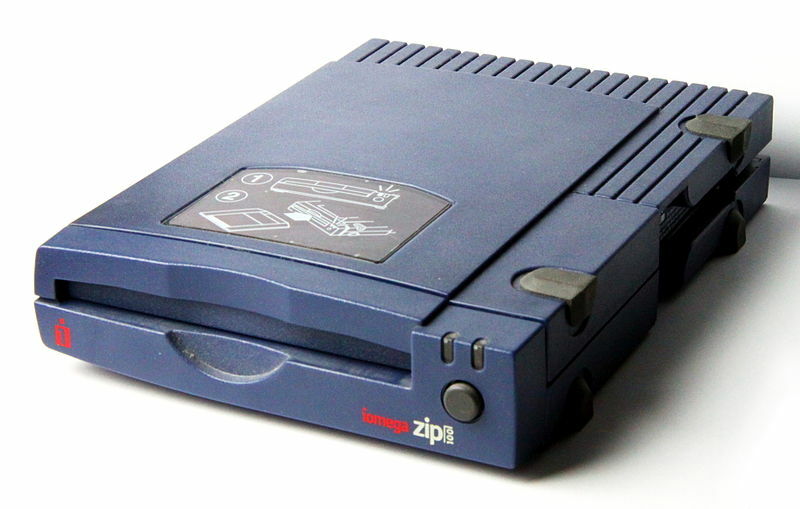 I taught a class recently with a student who mentioned a Zip drive. Zip.Drive. Raise your hand if you even know what that is anymore, and then harken back to the days when it was the bees knees as it topped out at 750 megs of storage space. OMG, I can now fit that on a thumb drive the size of my…thumb. Connect it using a parallel port. Oh, for cute!! What confuses me is why on earth Universities are allowed to patent any of the things anyway. It seems a little bit desperate for Universities to try and be hangers-on to the brilliance of their students and professors if their stated goal is to advance knowledge for its own sake. 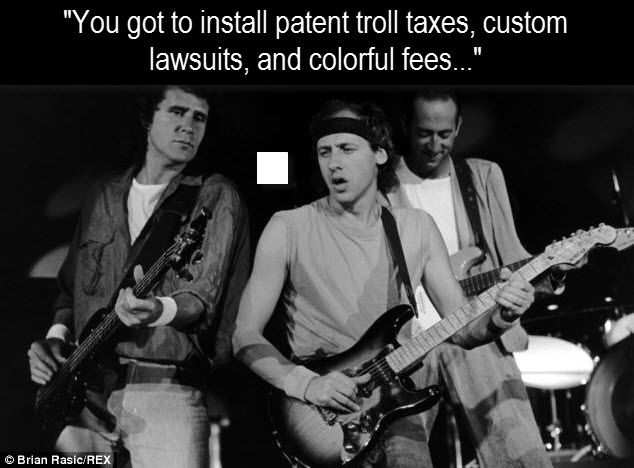 It’s interesting though that they have the same track record that patent trolls do in terms of using old patents to extort new money from companies. And here I used to argue that they were the purest form of NPE: they weren’t trying to extort money! They were simply taking all that Sheldon and Leonard-ish knowledge and selling it so as to fund more and more cool stuff and to further innovation. Survey says? Not so much, lesson learned. This quote from the study is key to me, and it’s something that I want to say to all of the inventors on Twitter with whom I routinely engage on the idea of how to get paid for their innovation. A critical factual assumption that underlies this debate is whether patent licensing is in fact a mechanism for technology transfer to the licensees and the creation of new products, or whether a request for a patent license is simply a means of collecting money in exchange for agreeing not to sue. Further, studies suggest that such rewards are not flowing. In what economists are calling the “leaky bucket,” only an estimated 20% of the payments to NPEs get back to the original inventor or into internal research and development by the NPE. Whether the troll is an NPE or a university, you’re not really going to get your money it would seem. Just go read how Yale handles its patents. They start out getting 50% of the royalties, though it does go down slightly on a sliding scale. Blech, how is that of any good to an inventor? Is that even what patents are doing anymore? Or are they just money for nothing?